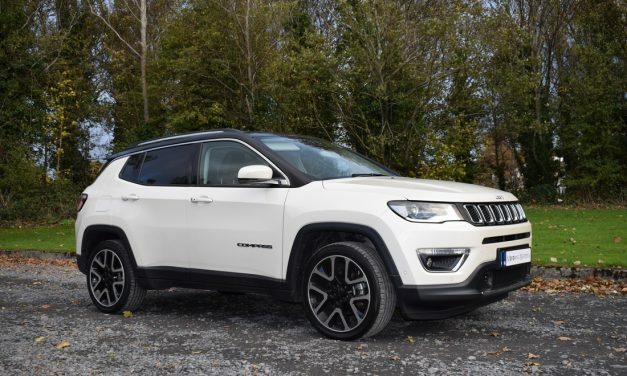 All-New JEEP Compass ‘Limited’ 1.6-litre M-jet Review. 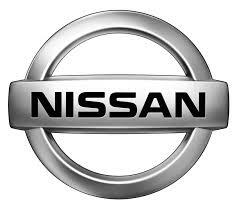 Nissan Ireland announce ‘Price Freeze’ on orders placed before year end, 2018. 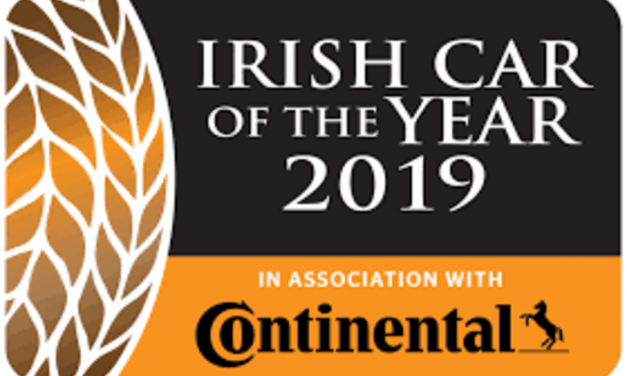 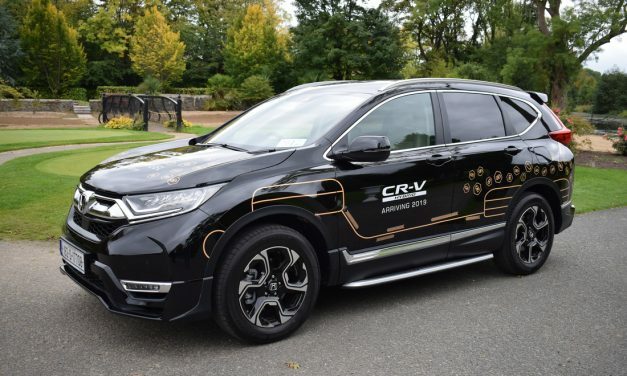 Irish Car of the Year 2019 – in association with Continental Tyres. 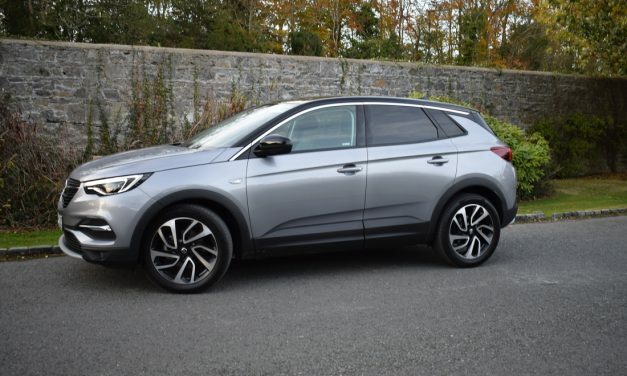 OPEL GRANDLAND X ‘ULTIMATE’ SUV 2.0-Litre Turbo-Diesel (177PS), 8-Speed Automatic.